Since starting Zenon in 1983, Linda has earned accolades for developing the company’s unique modern and jazz aesthetic by commissioning repertory works from such choreographers as Bebe Miller, Dwight Rhoden, Bill T. Jones, Bill Young, Llory Wilson, Joe Goode, Stephanie Skura, David Dorfman, Doug Varone, Danny Buraczeski, Daniel Rousseve, Cathy Young, Keely Garfield, Johannes Wieland, Seán Curran, Colleen Thomas and Andrea Miller. She studied at the Martha Graham School, Alvin Ailey Dance Center, the Juilliard School, and with Alvin Nikolais, Lynn Simonson and Merce Cunningham. She holds a degree in dance and drama from Hollins College in Virginia. 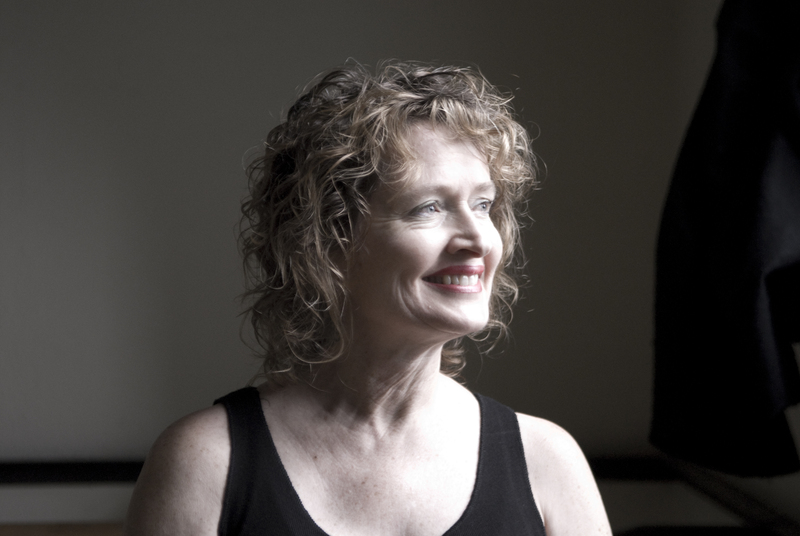 Linda has taught dance and creative movement since 1972, and has developed Zenon Dance School into a recognized training center for vocational and professional dancers. She is the mother of two amazing daughters, Laura and Lily, and lives in St. Louis Park with her two cats, Ollie and Jack.